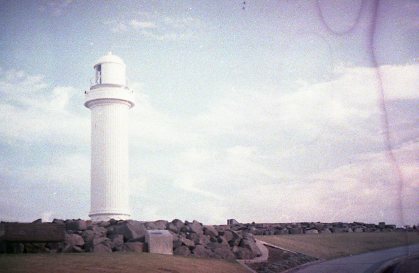 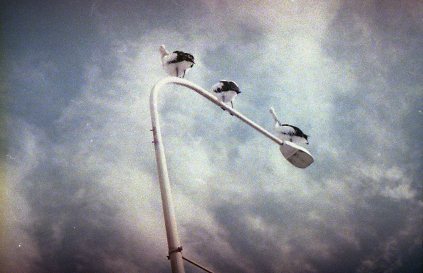 Wollongong captured on destroyed film. 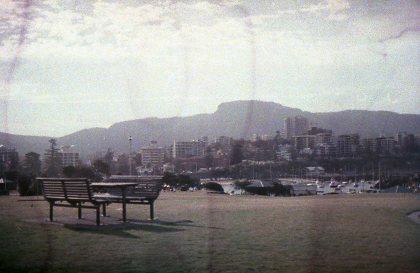 My first go with destroying film.. and more destruction is definitely needed for next time. 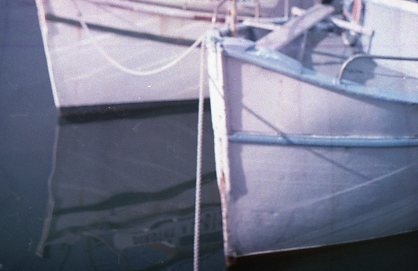 For now I have these, all taken with a Pentax Spotmatic.